I highly recommend trying this out. 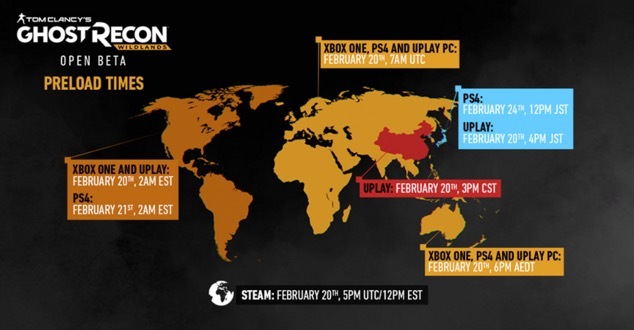 The Ghost Recon: Wildlands Open Beta will take between the **23rd of February** and the 27th of February. 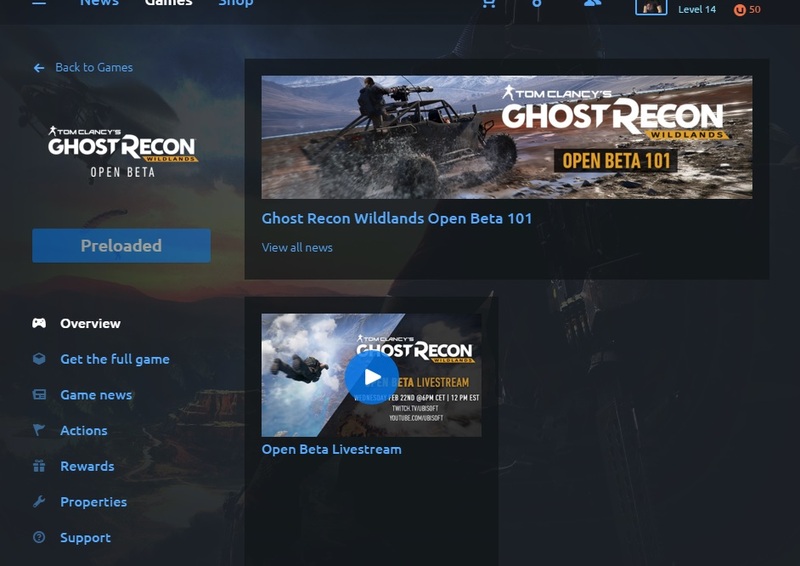 Preloads will start up on the 21st. You'll be able to explore the provinces of Itacua **and** Montuyac this time. Furthermore, if you play **both** the Open Beta and the full game before 31/03 you'll gain access to three bonus missions, *'The Unidad Conspiracy'*. 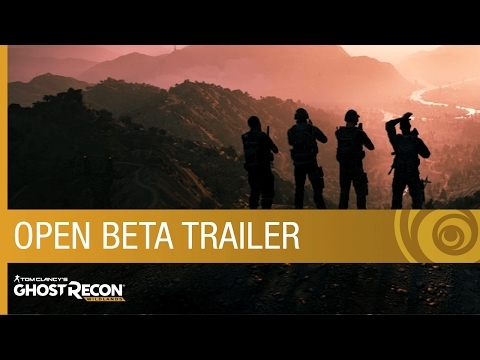 For more info head to <http://ghostrecon.com/betainfos>. This might be a rental for me because it looks too similar in style to The Division. I liked the plot but I'm not into playing the same thing over and over again trying to farm better weapons/shields/etc. I also thought The Division's PVP was really bad and see the same happening here. Coop would probably be a lot of fun though. I saw Neebs Gaming's recent video of this game and it put me off completely. To me the game looks terrible. I'm sure the open beta will confirm my suspicion. It's not like the division at all; you pop someone in the head they drop. No loot simulator here just standard progression (e.g. Complete this mission unlocks this gun which you can pickup prior and use). It's all on you. Think of it as a Choose your adventure in an open world. Main Story is Drug Cartel controls the country and military; you are spec ops that work with the rebels (or not directly; your choice e.g. Request arty support etc but you do support them) to destroy them from within, by brute force or let them fight between themselves and kill each other off. Try out the beta and see how it goes for you. What put you off? Why does it look terrible? Preloads start on the 21st but I was able to preload just this very morning. I would check that you can preload now. No PvP is a real turn off. I'm not sure. I just wasn't enjoying myself when I was viewing their video, which is rare because I usually enjoy videos from Neebs. I say it looks terrible because it does. I'm not sure if they downgraded the graphics, something they've done in the past, or if it's just YouTube. Check you can preload it. I wish the PSN made the Betas easier to find. It is there if you look around. I've got it pre-loaded, and am looking forward to giving it a shot. I'm kinda half and half as to what I think so far, but I haven't played it yet, so I don't really have a solid opinion yet. Best way to know if you'll like it or not is to try it; no better way then a beta. Can research and watch all the YouTube on but it's down to you when you play it if you'll like it or not. I actually didn't like bf1 during the alpha, I was gonna pass on it but I played the beta and haven't looked back; I love it. 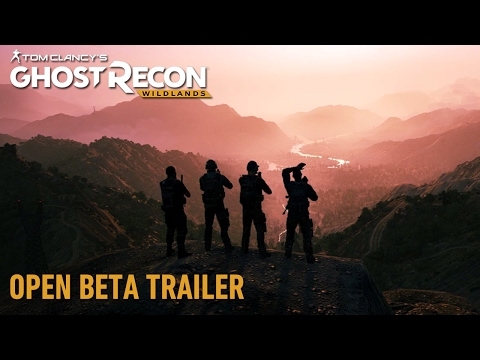 I wasn't to sure on Wildlands either but I tried out the closed beta and yep it's a game for me.